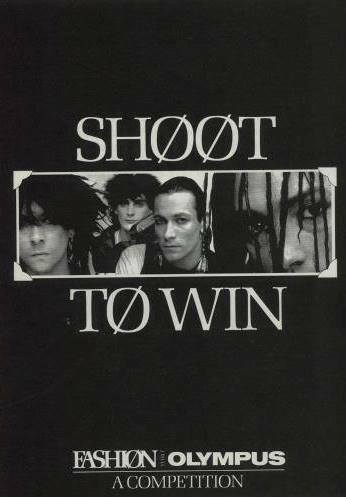 Of all the acts from the Synth Britannia-era that were deemed as “most likely to make it” FASHIØN were surely a safe bet to succeed. With an image that could rival JAPAN, they certainly looked the part and latterly with album/single covers featuring the work of iconic photographer David Bailey, they had the design aesthetic nailed too. 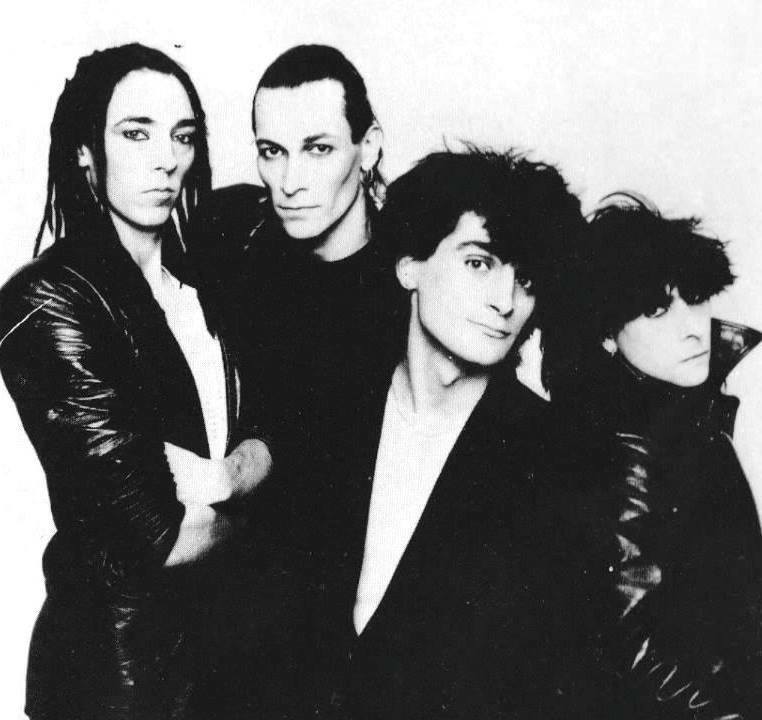 With their second incarnation featuring vocalist / guitarist Dave “Dee” Harris, synth player Mulligan, Martin Rechi on bass and Dik Davis on drums, the band evolved from an indie / post-punk sound into a far more electronic and potentially commercial proposition. Zeus B Held handled production duties on their second album ‘Fabrique’ and helped cultivate a more electronic sheen with the band. 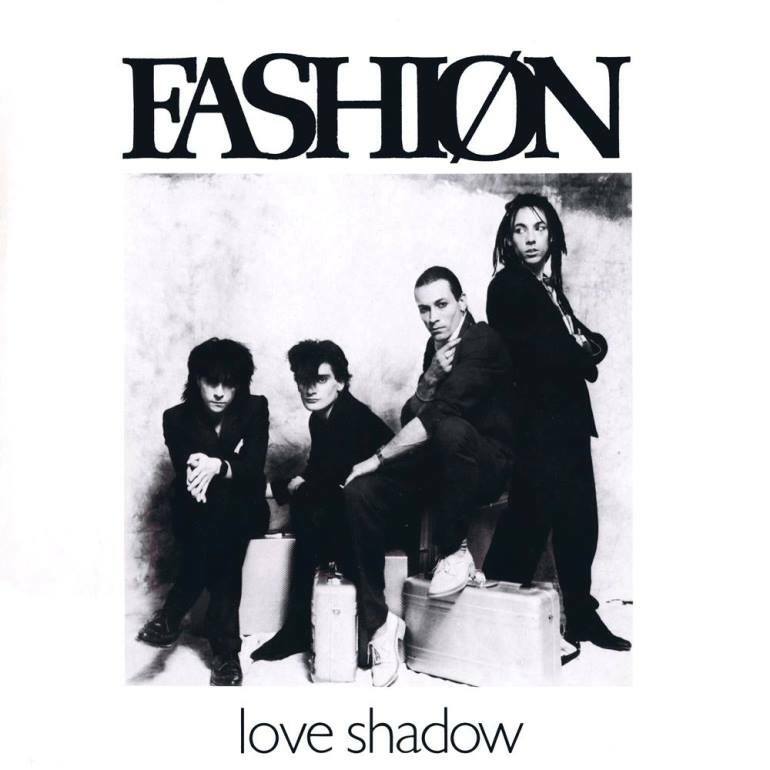 Although the album cracked the 1982 UK Top 10, singles from ‘Fabrique’ didn’t fare so well, with the tracks ‘Love Shadow’, ‘Streetplayer (Mechanik)’ and ‘Move On’ all failing to dent the Top 40. Shortly after the release of the album, Harris left the band and was replaced by Troy Tate, formerly of THE TEARDROPS EXPLODES. So why didn’t FASHIØN achieve their full potential? 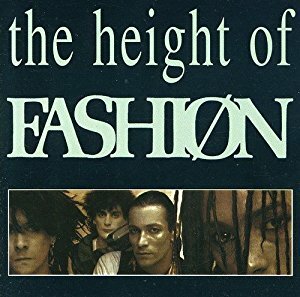 With the UK music-buying public now fully embracing more pop-oriented and teen friendly marketed bands such as TALK TALK and fellow Birmingham residents DURAN DURAN, it could be argued that with their sophisticated blend of funk and electronics that the band was just too ahead of their time. Regardless of the circumstances surrounding their lack of commercial success, FASHIØN left behind some real quality Simmons drums-driven funk electronica and with some of their vocoder usage, even gave KRAFTWERK a run for their money. 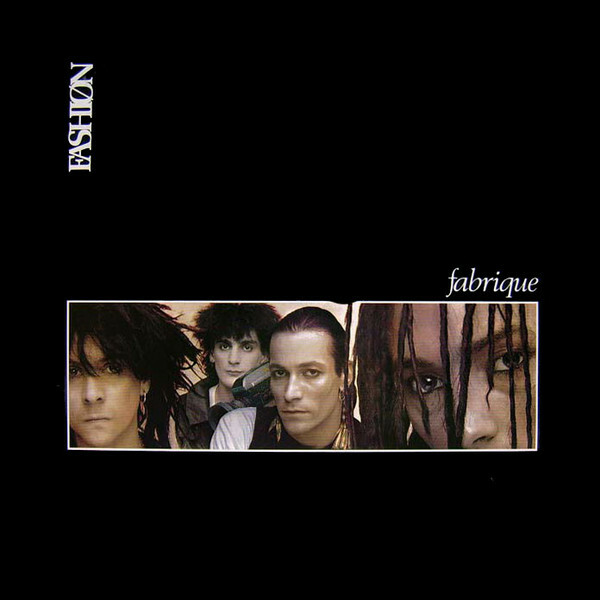 Also notable was the band’s embracement of the 12” remix format; FASHIØN were certainly one of the pioneers of the extended single format and their alternative versions are definitely worthy of investigation. Anyone searching for a recommendation to check out the band’s back catalogue should look no further than a comment on the Discogs website which says: “Decadent techno-funk just made for cruising the slick, night streets of Berlin at 4:00am in your DeLorean”. Dave Harris kindly spoke to The Electricity Club about his experiences playing in the band, working with Zeus B Held and also subsequent projects including a link-up as ZEE with the late Richard Wright from PINK FLOYD. 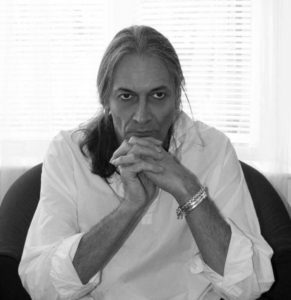 What was your musical background prior to joining FASHIØN and who were your formative influences? Prior to joining FASHIØN, I had various bands, starting with an acoustic band in the early 70s called INDIAN RUNNER; we won the folk side of the ‘Melody Maker’ Rock / Folk contest in 1974, from there I formed various funk and R&B bands like BUMPERS & FERRARI featuring Jaki Graham on vocals. FASHIØN existed in an earlier incarnation before you joined, how did you go about hooking up the band? As mentioned, Dik and Mulligan, turned up at an ITALIANS gig and after playing we were chatting and they explained that they were starting a punk band, I was the dinosaur at that point! 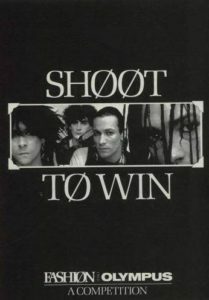 I said good luck and within 6 months they were supporting THE POLICE on an American tour… a few months later there was an ad in the Melody Maker looking for a front man guitarist, I recognised by the wording that it was FASHIØN, so I thought, I would go along. We got on great! We both had something the other party wanted, I needed something more electronic and out of the norm, and they wanted a singer, writer and player. So it worked, kind of strange at first but we knew we could make something out of it. Being Birmingham based, how much of a rivalry (if any) was there at the time between you and DURAN DURAN? None really, the other guys knew them pretty well because DURAN DURAN used to rehearse at The Rum Runner too. I came from across town and until then didn’t hang with those guys. I met them a few times afterwards and it was always cool. 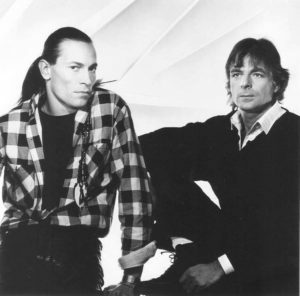 The band’s striking imagery / design played a huge part in how they were perceived, how did working with David Bailey occur and what was it like being photographed by such an icon? THE HUMAN LEAGUE Mark II and their producer Martin Rushent tend to get all the kudos for the alternative / remix versions of their songs eg the ‘Love & Dancing’ album, yet FASHIØN were at the spearhead of this too. Whose idea was it to embrace the 12” format to such a degree? I would have to put the initial idea down to Zeus, but it was something that evolved. From recording the original track, to eventually mixing a single and an album version and then whilst the mix was still up on the desk (full recall was not available then, by any means), we would run through a few times to get a rough idea of what we were going to do and then we would go for an all hands on mix. Panning, muting, delay and reverb FX etc, all straight to ¼” tape and finally edit the ¼” tape or not if it worked out ok. It sounds like mayhem and it is hard to recollect exactly. Zeus and I have had many a conversation recently about how good some of them turned out, considering the equipment available at the time! It’s hard to pick a favourite, possibly ‘Do You Wanna Make Love (at 4am)’? You were an early advocate of the Roland guitar synthesizer, how did you integrate this into your sound? It came about, because of its being. There is only so much you can do with guitar FX so when it was offered to me, it made complete sense. It was pretty limited in what it did, but when combined with the Sennheiser Vocoder (which Zeus introduced me to), the possibilities were opened up, though that was something that had to be on tape when playing live. 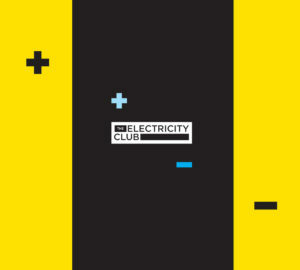 The Electricity Club recently interviewed Zeus B Held, how important was he in the overall sound of ‘Fabrique’? For me, he became a major part of the sound of the band. It was great to have a strong, experienced keyboard player / producer. I found a soul mate as soon as we started work in the studio, which meant that I could expand the compositions and Zeus could cover it. The band’s production and use of electronics (including vocoder and extensive Simmons drums usage) was hugely technical sounding, how did this translate into your live performances and did it cause any problems? There were 2 hugely different stages, gigs before the album and after… before we realised the album, the sound was pretty raw, a couple of sequencers and the rest live (no MIDI), but we still managed to create the crossover of funk and the music style of the time. This was quite fitting, coming out of the punk era. After the album everything changed (still no MIDI), so we did have to rely on a 4 track tape machine, that had the sequences, vocoder etc and in the end some backing vocals, which I had hit heavily on the album. The Simmons was no problem, Dik played to a click track. Hard work but I think worthwhile, so the audience got a good reproduction of the album. 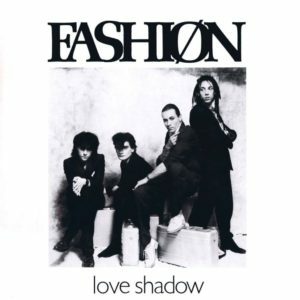 ‘Love Shadow’ is a superb lost single of its era, why do you think it underperformed in the charts? In his interview with The Electricity Club, Zeus B Held gave his opinion on why FASHIØN never quite hit the heights that they were feted to reach, what is your personal viewpoint on this? Very hard to answer. I do think that FASHIØN had more of a cult, rather than teenage girl fan base. Also I didn’t and still don’t compose in a pop style à la DURAN DURAN. I think that comes from growing up when bands could survive on selling albums, and so you used to look to the second or third album before you started recouping. That time had gone. Plus you needed confident management to back you. The Electricity Club remembers hearing a FASHIØN Radio 1 ‘In Concert’ and being really surprised / shocked to hear a new vocalist (Troy Tate), was this the general reaction by the band’s fans? I had no idea at the time, it’s only in the last few years that I have seen a couple of videos of that line-up, but now having met people on social media, they seemed to be quite surprised at the new members and sound of the band. What are your best memories of being in FASHIØN? Well I think signing a worldwide recording deal with Arista was pretty amazing and my publishing deal with EMI, something I had worked for, for many years. The first major gig we did was in the Botanical Gardens in Birmingham, we had set it up so the staff of Arista London could all come and see their latest signing. It was very pleasing. And of course when we played the Birmingham Odeon, a gig I used to go to as a youngster growing up. 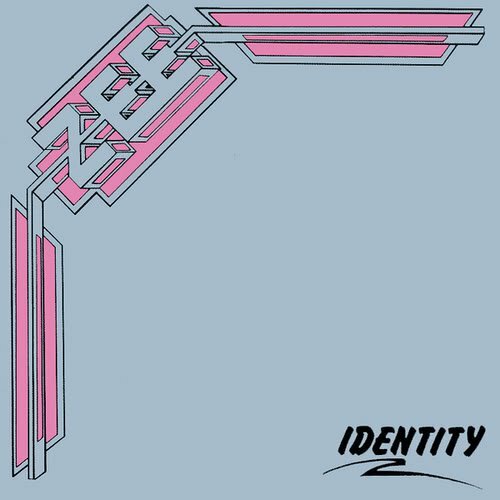 The one-off project you did with the late Rick Wright from PINK FLOYD as ZEE and the album ‘Identity’ is an intriguing one. How did you link up with him? FASHIØN was doing a small tour of East Coast America. 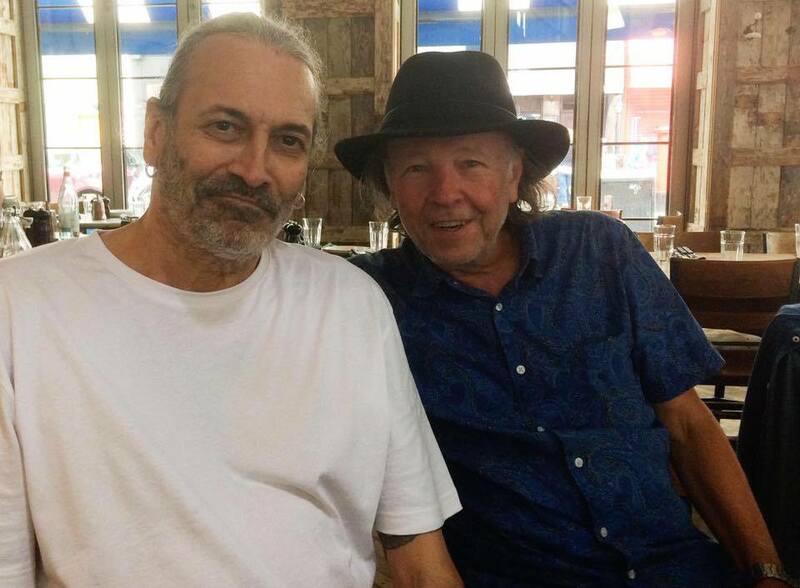 I met up with Raff Ravenscroft (sax player of ‘Baker Street’) in New York and he mentioned that Rick was looking to start a band and record an album. I knew I was ready to split from FASHIØN and so when I got back to London, Rick and I got together and after a few meetings with other players, we decided to do the album together as a duo. Being a primarily a synth-based album, this must have been a risk to undertake for Wright? For both of us! 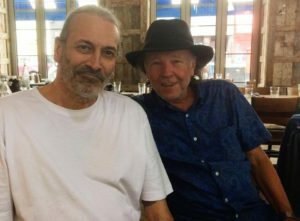 I was amazed to be working with a musical icon, and we both were excited at the prospects of what we might come out with. We started by demoing with piano and acoustic guitar and we were going along ok, when the elephant in the room (that of using synthesizers) was brought up. In retrospect, although it didn’t achieve commercial success, do you think in places ‘Identity’ sounds ahead of its time with its extensive Fairlight usage? Yes, the Fairlight was still fairly new to the industry and not used to its full capacity except for Orchestra stabs, pan pipes and some vocal samples. We managed to form a connection with Syco systems, who were the agents in Britain. It was at this time we were given a Beta version of Page R, Fairlight’s sequencing software, which gave us a complete new way of composing. Yes we did use it extensively, I would have to say a little too much, but I would agree, that the album sounded ahead of its time apart from the Floyd fans who weren’t going to like it, however it turned out! It seems now though thanks to social media and the world being so much smaller, there are a lot of Floydians who did like it at the time and still do. 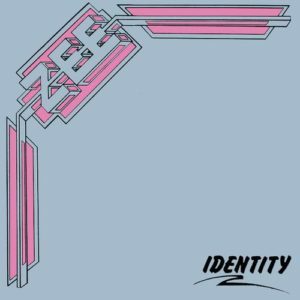 Which brought me to thinking about digitising and tweaking the masters of ‘Identity’,to be called ‘Identity 2017’ when it is released in the near future. 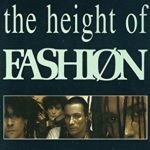 What other musical projects did you pursue post-FASHIØN and ZEE? After ZEE, I started record production along with my good friend Tim Palmer. We had met during the ‘Fabrique’ recordings and had got along great to the point that we would go into studio one in Utopia studios and record sections and even complete tracks to get the album finished. ‘Let’s Play Dirty’ being one. We next produced LIMAHL’s first solo album after him leaving KAJAGOOGOO and various other bits and pieces, before I met up with Paul Fishman who was in RE-FLEX); we formed a working partnership writing recording and producing other artists, which goes on to this day. Are there any acts that you rate at present? I rarely listen to the charts right now, but a couple of bands that spring to mind are KING GIZZARD & THE LIZARD WIZARD and KNOWERS. You are currently working with Zeus B held again and a ‘Fabrique’ re-release has been mooted, what does this entail? Yes, very excited to be back together and planning a new album and hopefully live work. The FASHIØN album is going to be all the tracks we released and the dub versions, again digitised, so we could get a little more control over the masters. Zeus and I may do a couple of remixes on that as well; it depends on the legalities, now that Sony owns the catalogue. That aside we have started to work on a project that will be called FABRIQUE, it’s a move way from FASHIØN and we wouldn’t use that name because of the other FASHIØNs that have gone before, but it might be a nod to how FASHIØN 1981 may have sounded in the present. We shall see in 2018!